Inderjit Kaur Khalsa has taught kundaliniyoga since 2001. She has written three books of the topic; Voiman tie, Chakrapolku and Tie Tasapainoon. 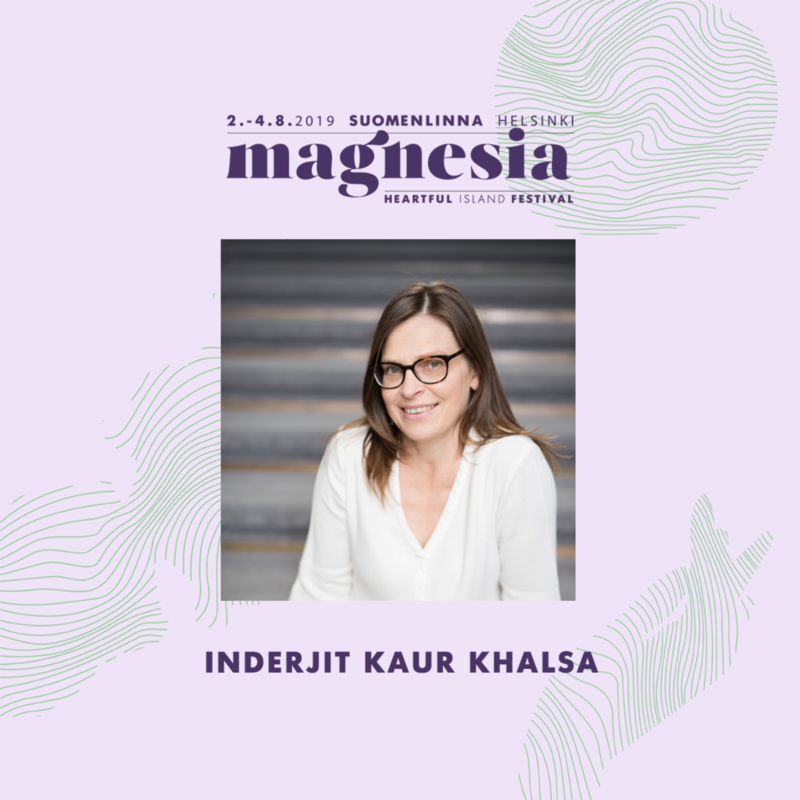 Inderjit is the founder of Kundalini Yoga school in Helsinki. She also works as a movie director and screenwriter.